The original idea for this lesson came from Al Overwijk. Thanks again Al! solve problems by using proportional reasoning in a variety of meaningful contexts. demonstrate an understanding of proportional relationships using percent, ratio, and rate. demonstrate an understanding of relationships involving percent, ratio, and unit rate. What do you notice? What do you wonder? Allow students a few minutes on their own to jot down their ideas. Then share with partners, then the class.  Here are a few questions/tasks I asked them next. I wanted to slowly build into deciding if this relationship was proportional. What relationships can you see? 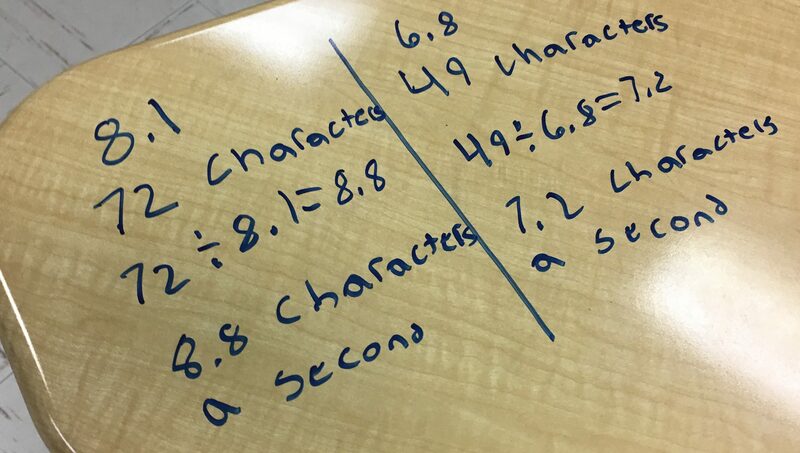 — Number of characters in a text vs. the time to text it. Create a scatter plot sketch of how the number of characters in a text affects the time to text that message. How does this graph look with both texters on the same grid? Who is the faster texter? Predict. How does your sketch show who is faster? Kevin finishes first does that mean he is the faster texter? 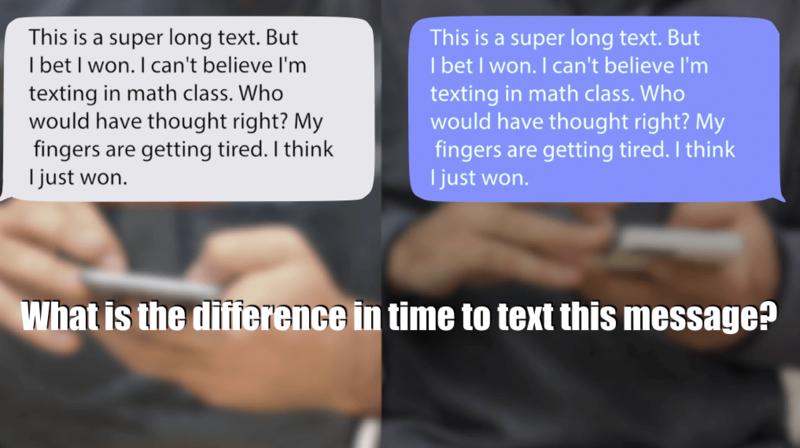 How will we determine who is the faster texter? What will we need to see? We took our time with these questions so we could develop and understand the relationship between characters in a text and the time to text it. ME: “Use any method you choose to determine: Who is the faster texter?” I allowed them time here to work on a strategy. I watched carefully what strategies they used or didn’t use. Seeing the different strategies gave us a nice discussion the importance understanding what rate we are determining and how to interpret it to answer the problem. Students completed this problem and we discussed the assumptions we needed to make. How do your students compare to Jon and Kevin? 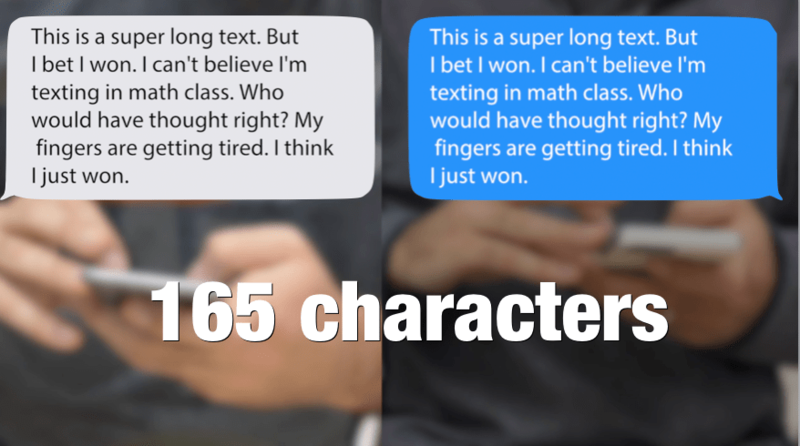 Have them time each other while texting the 165 character message. Have them determine their texting speed to see who the fastest texter is in the class. ME: “Now you may have texted that message in 18 seconds, but would you do this all of the time? Would you keep that same rate for a shorter message? Longer message? We better keep this experiment going. I set them off to text various messages of different lengths using this handout (I modelled the handout format after Mary Bourassa’s Spegettini and Pennies handout – thanks Mary). Students used Desmos and the regression tool to create a linear model. They used that model to predict how long it would take to text 140 characters, 200 characters, and this message: “Dear Mom and Dad I promise to never text and drive.” They finally timed themselves to compare the calculated time and the actual time. Extension: Compare the relationship between the number of words in a message and the time to text the message. How would the equation change? Is it still proportional?